What makes a cocktail great for New Years is hard to define, and also subjective. Many New Years cocktails feature champagne, the traditional drink to the new year, but this list ventures beyond that limit for some exciting alternatives. It also aims for cocktails that are easy to make, yet terribly impressive so you can wow your guests without spending the whole party behind the bar. Speaking of parties, check out this fabulous Chicago Swing hat and noisemaker set for stylish get-togethers. And you’ll need these gorgeous New Years paper straws (with festive sticker cutouts) for the cocktails. And you can set up your own photo booth with these props and this gold tinsel curtain. 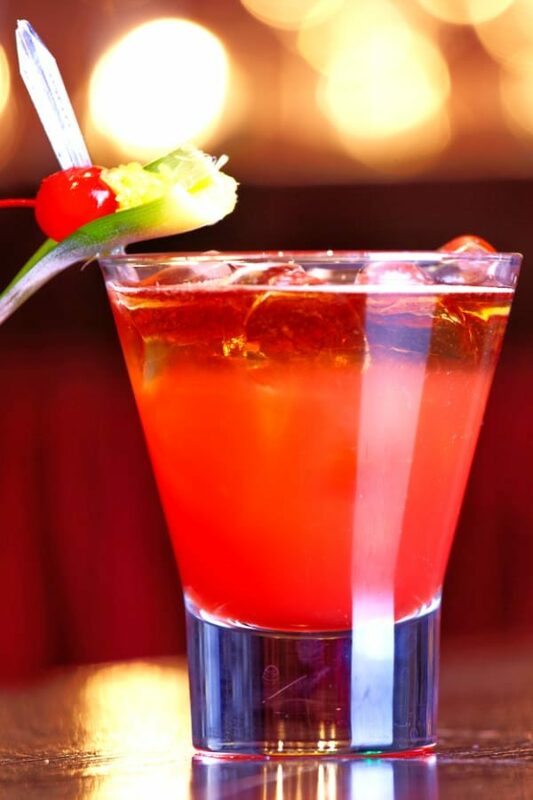 First, you might want to check out our collection of champagne cocktails, because you can never go wrong with those! But if you’re looking for something a little bit different for your New Year’s cocktails, read on. 1. Gin Flourish – a delicious red drink with blackberry currant soda, gin and Patron Citronge, which is fruity with just a little tartness. 2. 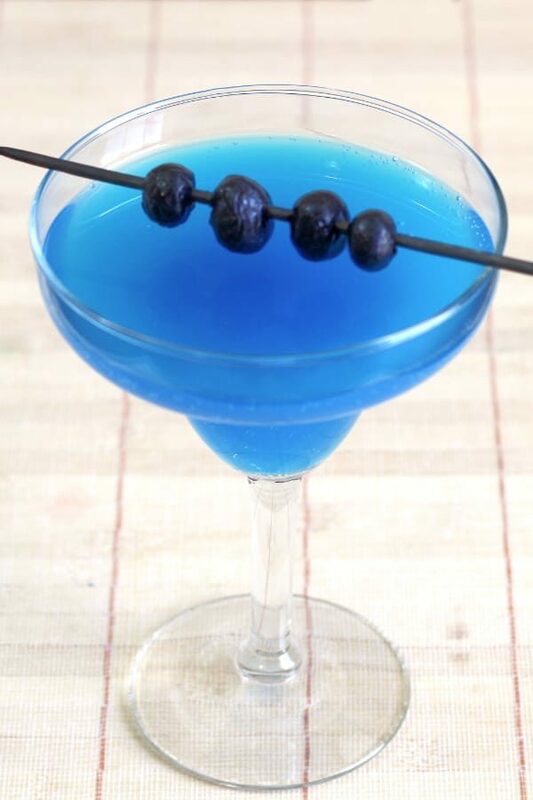 Avartini – one of our prettiest blue cocktails, the Avartini features blueberry Stoli, blue Curacao and Sprite for bubbles. A beautiful, festive drink. 3. 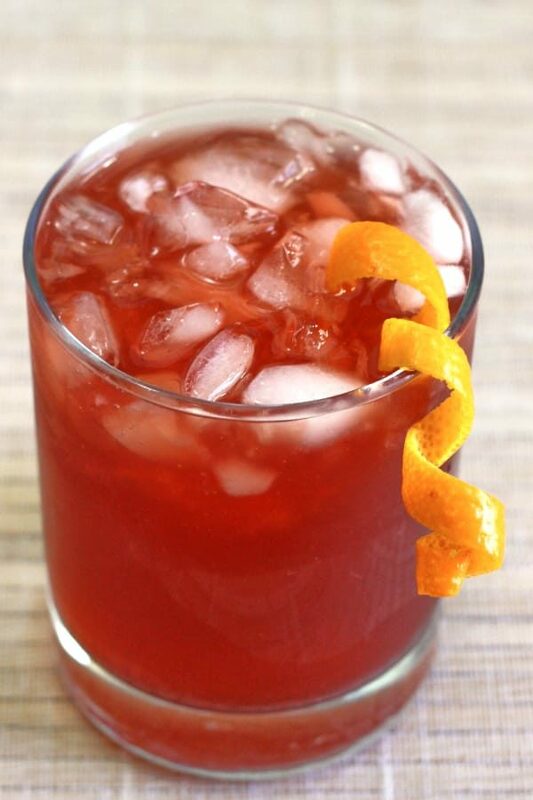 Crimson Cocktail – this lovely red drink is a simple combination of gin, grenadine and lemon or lime juice. It’s light and refreshing, and easy to love. 4. 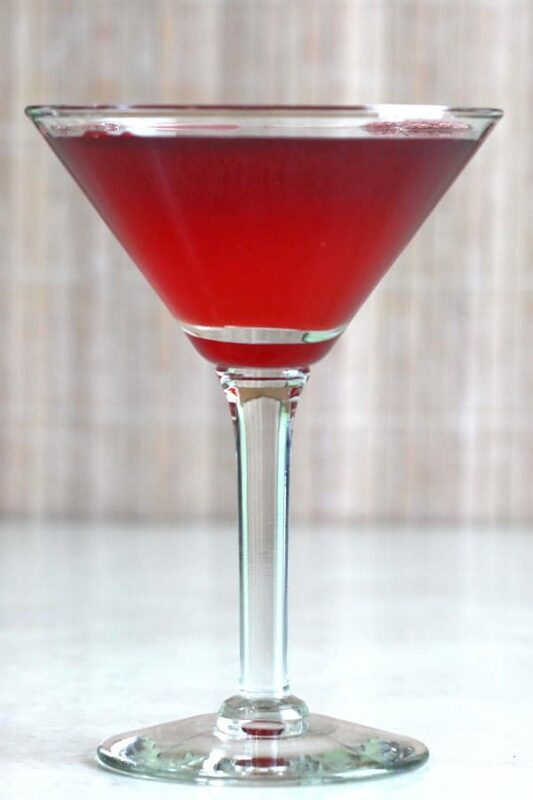 Berry Fusion Martini – if you love Hpnotiq, the Berry Fusion Martini blends it with currant flavored vodka, creme de cassis and cranberry juice. 5. Jack’s Grand Ball – Jack Daniels Honey meets Tia Maria, Grand Marnier, and Aztec chocolate bitters. 6. The C&T Cocktail – there’s nothing better cranberry and gin, unless it’s cranberry and gin with Absolut Mandarin and lime juice. 7. 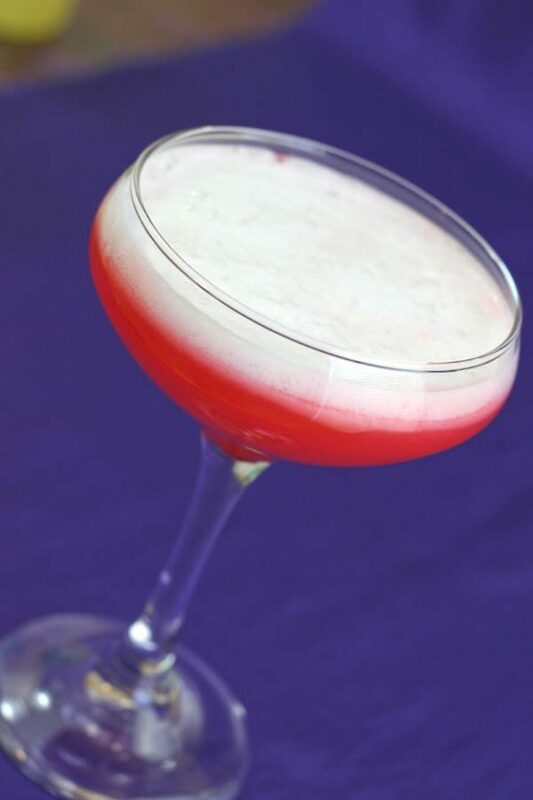 Royal Clover Club Cocktail – very traditional, all citrus and berry with that creaminess that comes from an egg yolk (or teaspoon of egg substitute if you prefer). 8. 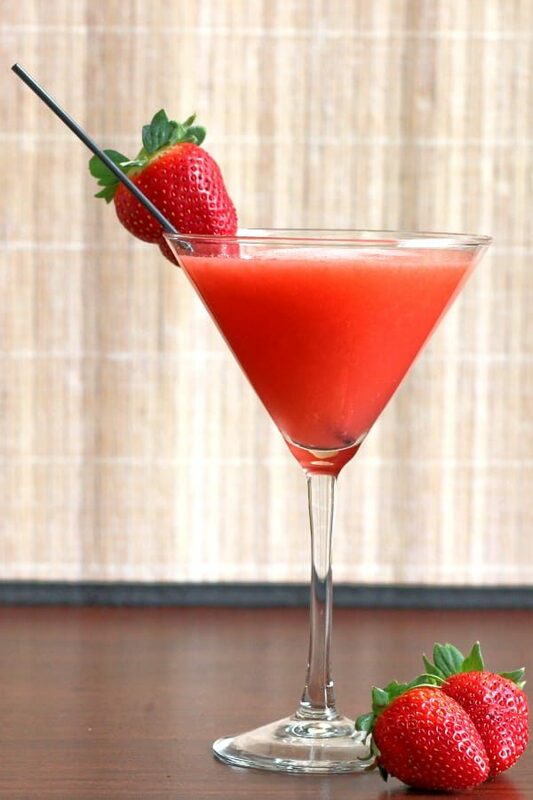 Strawberry Sombrero – Kahlua, strawberry syrup and milk. It’s kind of like chocolate strawberry coffee, but with a kick. 9. 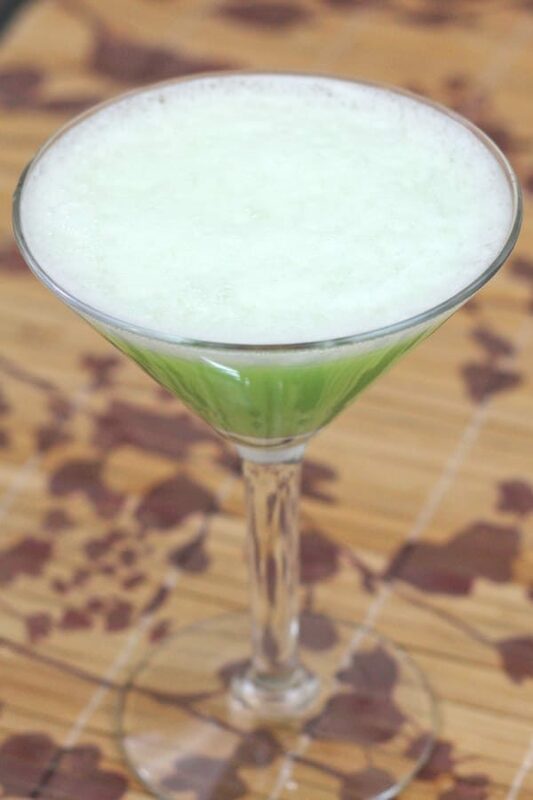 The Misty Mint – green symbolizes wealth and good health, and this green cocktail features creme de menthe and rum over ice. 10. The B52 – three delicious liqueurs beautifully layered and tasting like caramel candy. Perfect for tossing back when the countdown’s done. Scared of trying to make a layered cocktail? 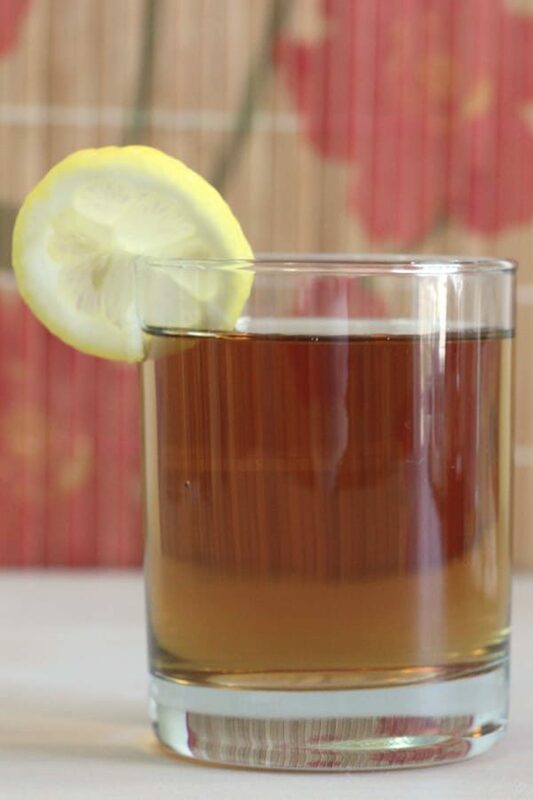 Scroll down to see my easy cocktail layering tutorial video! 11. Absinthe Suissesse – the mysterious, fascinating flavor of absinthe is perfect for a more introspective start to the new year. 12. Peking – another fascinating choice, this cocktail is hard to pin down because Pernod, rum and grenadine are… well, you can imagine. 13. 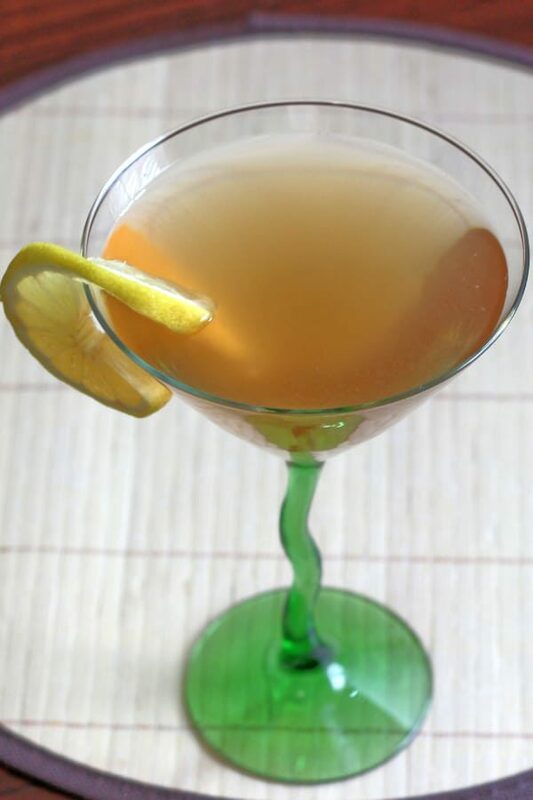 The Deauville Cocktail – impress your friends with your knowledge of this Art Deco era cocktail. 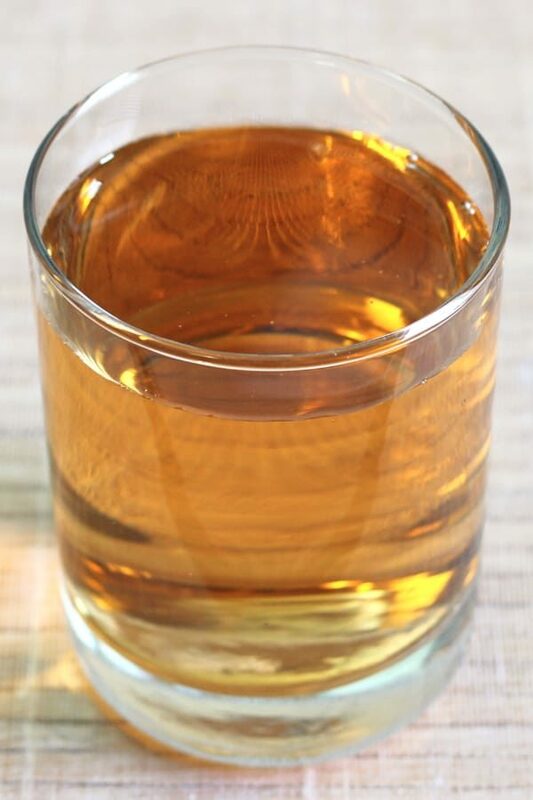 Mostly brandy and applejack – highly addictive! 14. 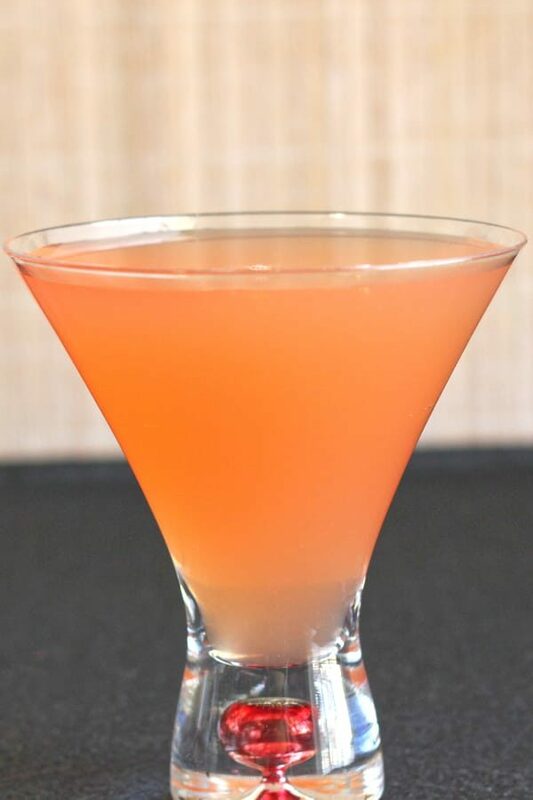 New York Cocktail – whiskey, lime, sugar and grenadine. 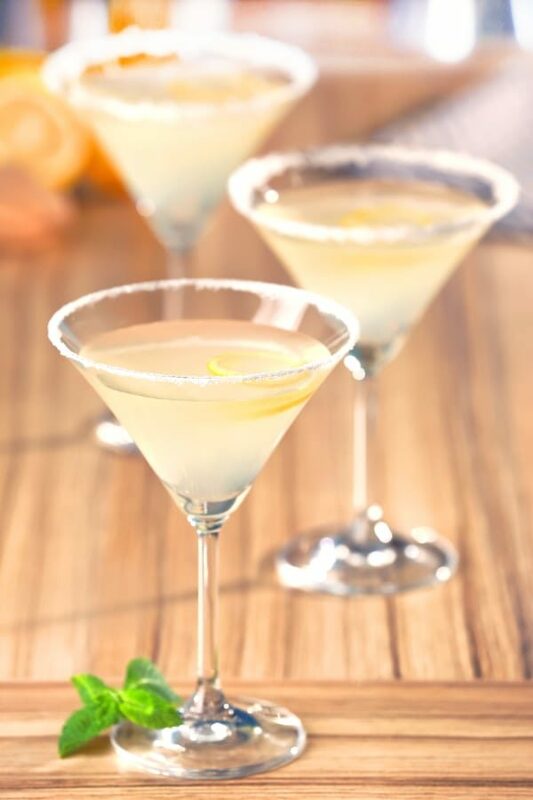 There’s something fortifying about this drink – something that just makes you feel good. 15. 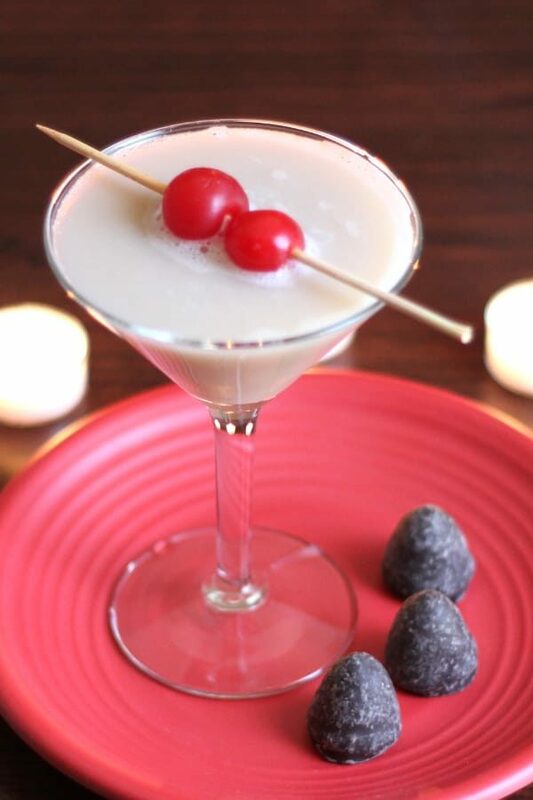 Romance – a chocolate-coffee liqueur bonanza served in a martini glass. Ideal for a more intimate New Year’s celebration. 16. 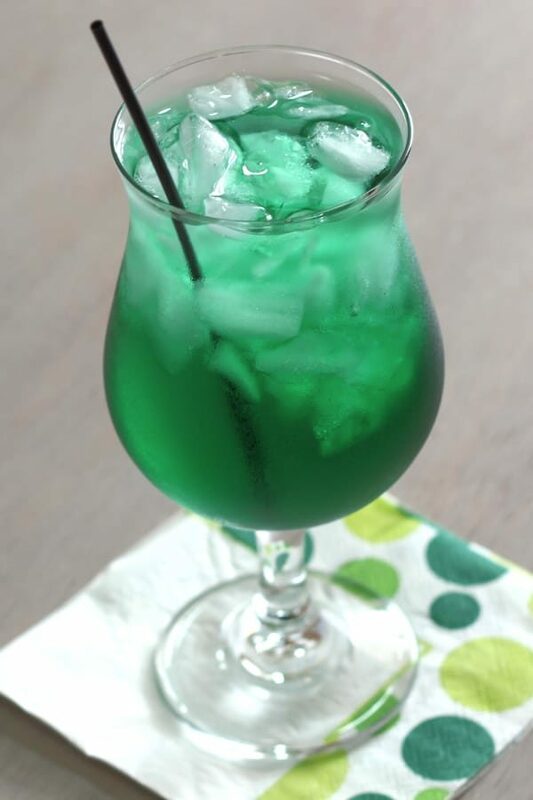 The Stinger – brandy meets creme de menthe. This is one of those drinks you can’t describe to anyone else. 17. 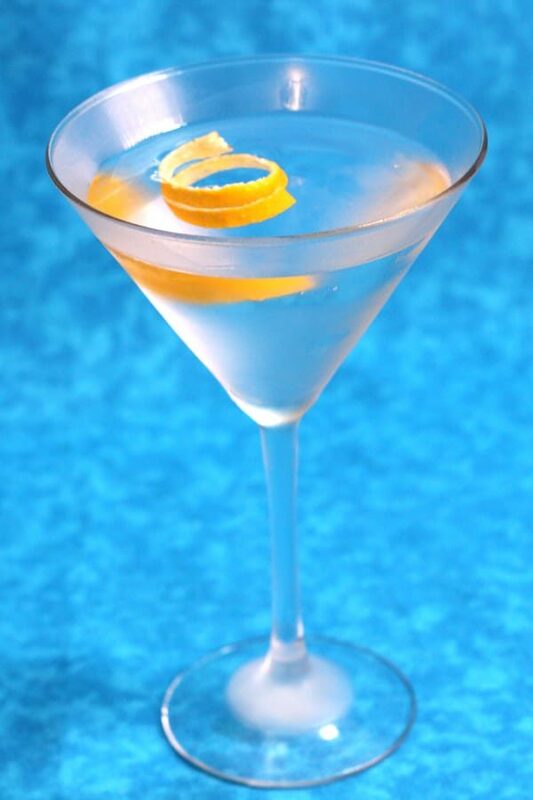 The Martini – it’s a classic for a reason. Not every drinker’s palate can handle gin, but for those who can, this is a great choice. 18. 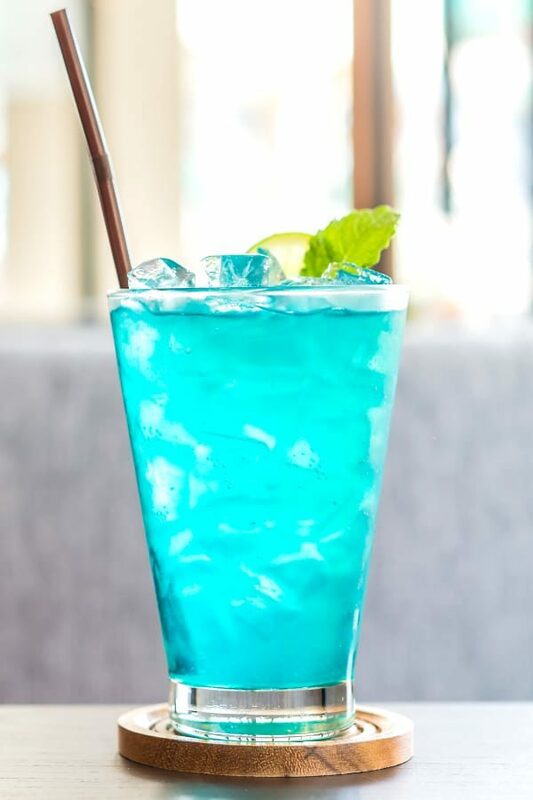 Blue Skies – a gorgeous blue cocktail featuring fizzy lemonade, blue curacao and cointreau. Pour it in order, and you get a somewhat layered effect with no effort, and it’s really stunning. 19. 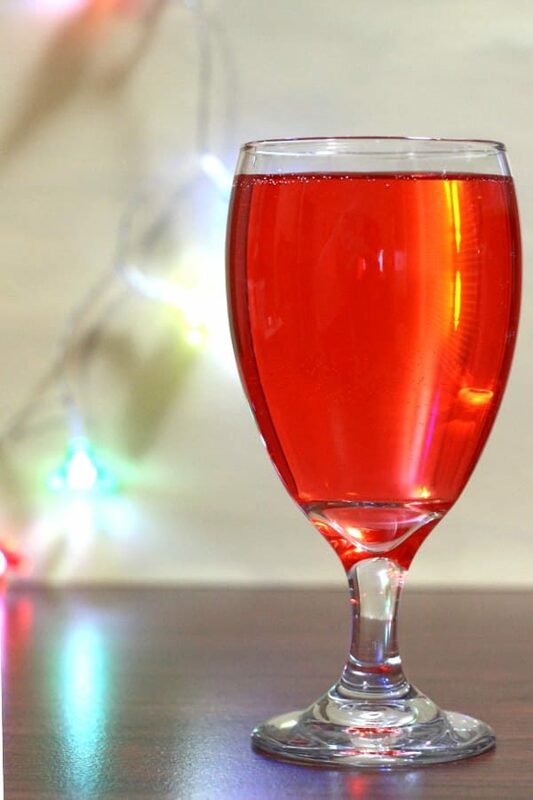 Cherry Fizz – cherry brandy, lemon juice and carbonated water for bubbles. 20. 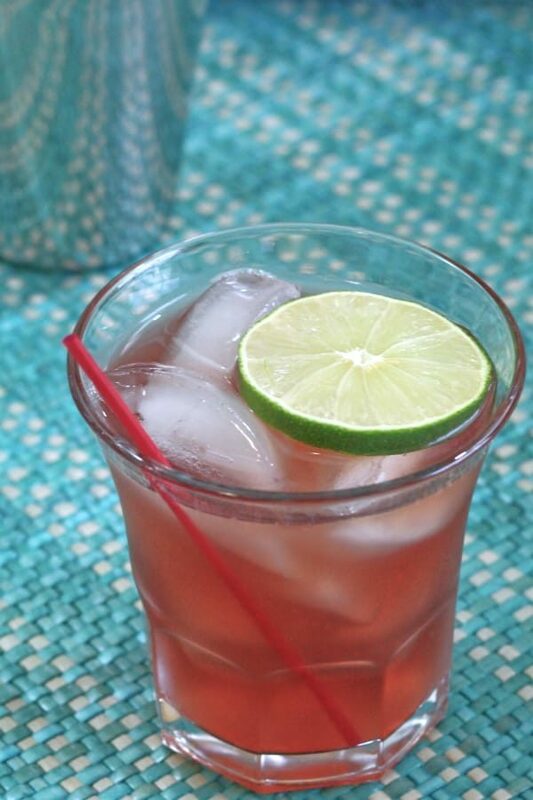 Peach Fizz – peach schnapps, vodka and lemon juice with soda water. Simple, delicious and fizzy. 21. 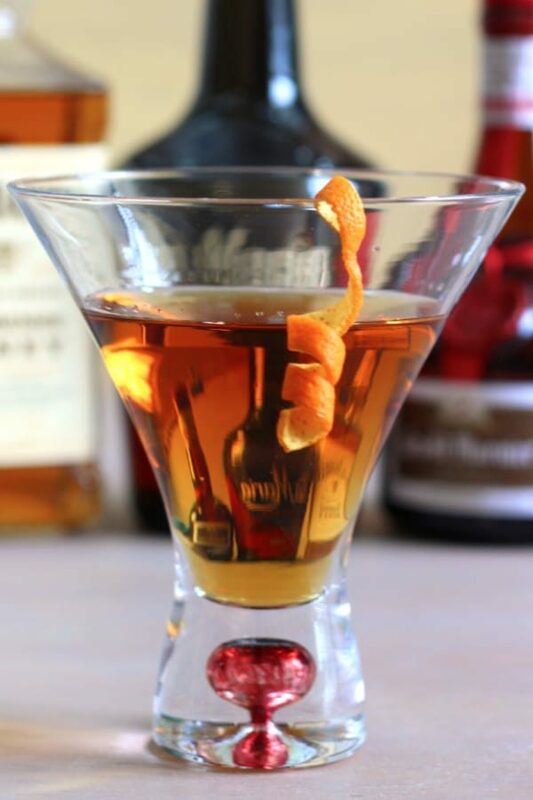 Grand Apple Cocktail – apple brandy, cognac and Grand Marnier. Distinctive and sophisticated, without being a challenge to your tastebuds. 22. 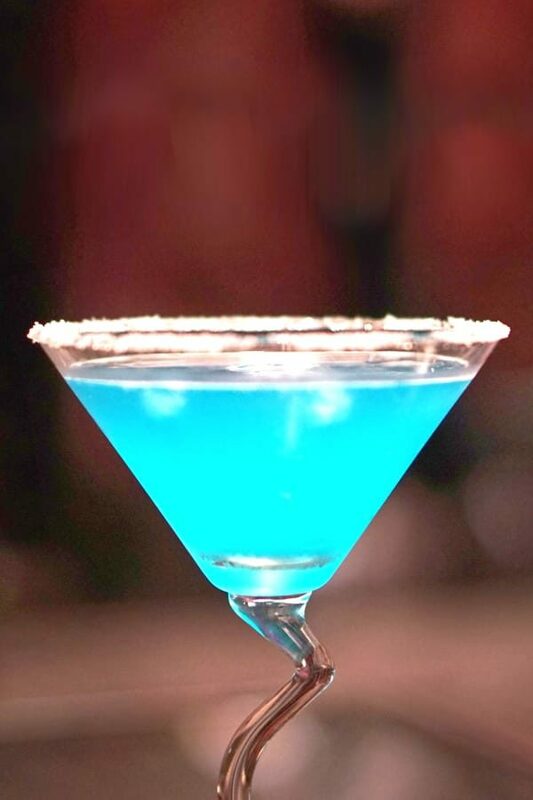 Blue Goose – Hpnotiq, Grey Goose vodka and lime juice. It looks chilling, but the tropical flavors warm you up. The non-drinkers deserve beautiful mocktails too! 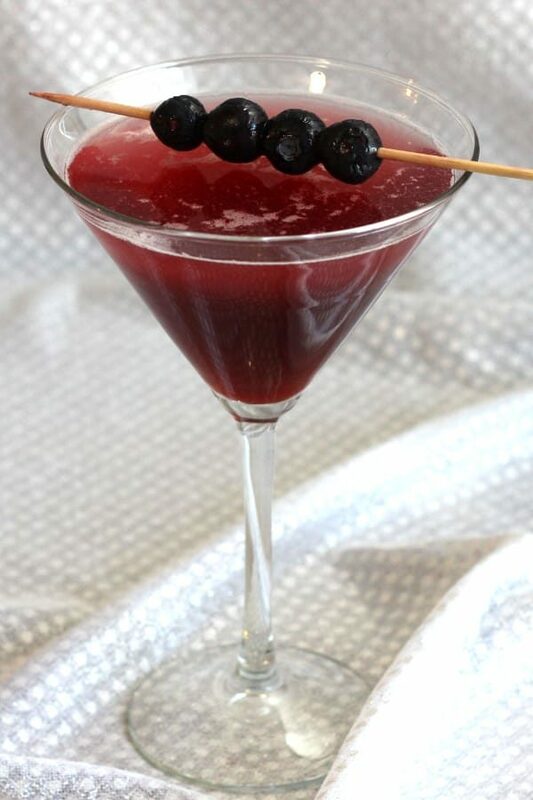 Rum Caviar makes an amazing addition to your festivities. If needed, check out our page of hangover cures!